It’s nearly the weekend and a long one too, so what do you need to make the most if it? 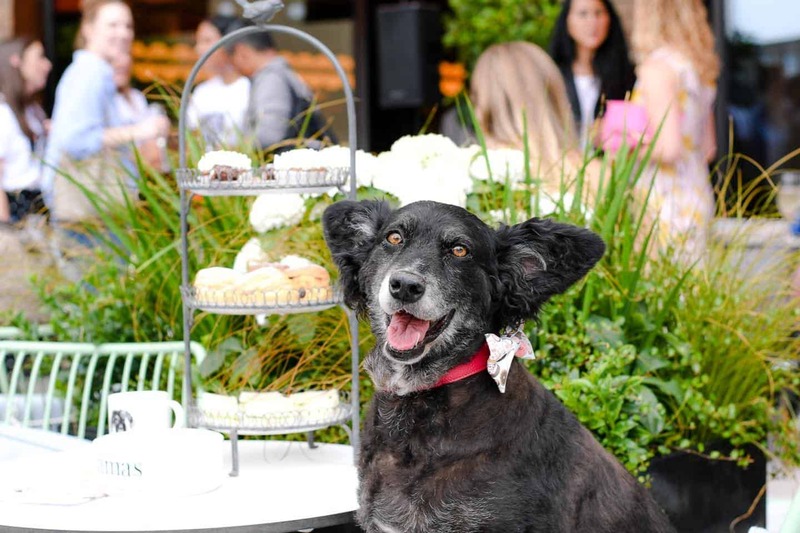 Well our round-up of London Dog Events for the Bank Holiday weekend of course. 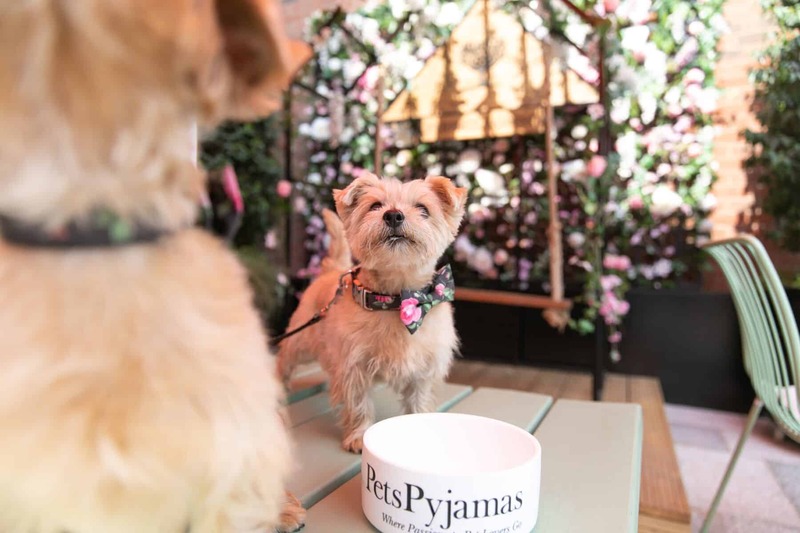 This one’s a bumper issue London puppers, with thirteen events to take your pick from including three dog-friendly cinema screenings, two dog shows, the Sausage takeover at Smithfield Market and much more! There are so many pawsome things to do this weekend we are once again spoilt for choice. 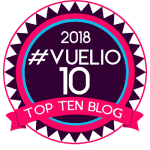 We’d love to be able to be at all of them but our pick of the pack for something different would have to be the Cuban themed Pooch Party in Clapham on Sunday. What better way to celebrate a long weekend than Latin style?! When you’ve had way too much fun all weekend, you can take your human and head to Smith & Whistle for a Quarter Hounder, that’s London’s first burger for dogs in case you’re wondering. On the menu (along with a sneaky Dogtail cocktail) until Wednesday 29th August and free with any human burger! 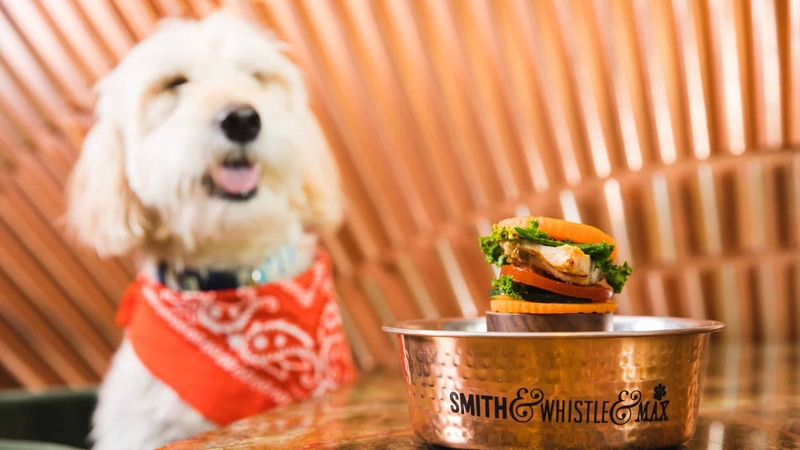 Smith & Whistle Dog Burger Week Celebrating National Burger Day: First there were ‘Dogtails’ and now Mayfair’s Smith & Whistle have created London’s First Dog Burger [sic], the ‘Quarter Hounder’ for London hounds. The Quarter Hounder has been created solely for canine consumption and consists of cooked sweet potato slices instead of bread as the bun and lean chicken breast as the meat. For garnishes, hound healthy kale and tomato is included and you can choose to add cheese as an optional extra. 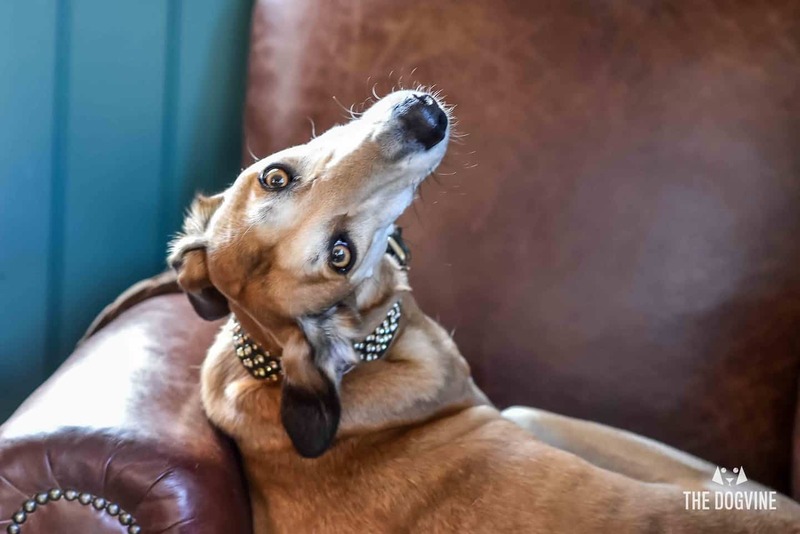 Your pup can enjoy the Smith & Whistle Dog Burger on the terrace and in the main bar from Thursday 23rd August to Wednesday 29th August and as a special treat, as long as your human orders a burger, your Quarter Hounder is complimentary! More info here. Event image courtesy of the event organisers. The All Dogs Matter Narrowboat Doggy Brunch August edition is on this weekend on Saturday 25th August! Have a read of our feature of a previous All Dogs Matter Narrowboat Doggy Brunch for more on what to expect. 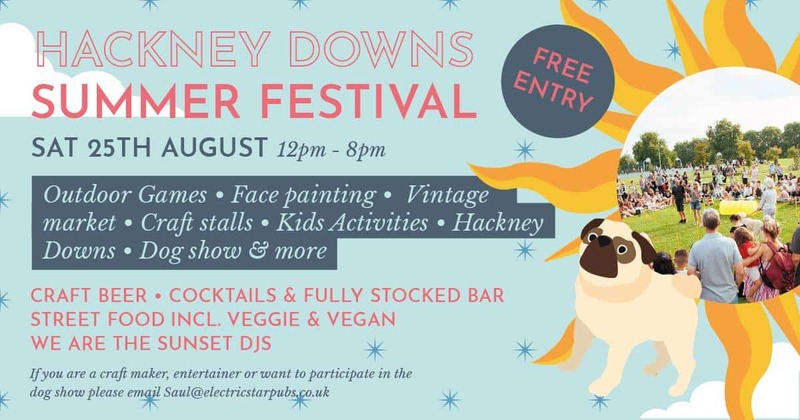 On offer will be freshly made dog treats and doggy ‘pup up’ stalls by Ellery Bow and Pet Hates Toys. For humans there will be a Doggy inspired Brunch Menu available. All Dogs Matter Narrowboat Doggy Brunch is from 10am- 12pm. 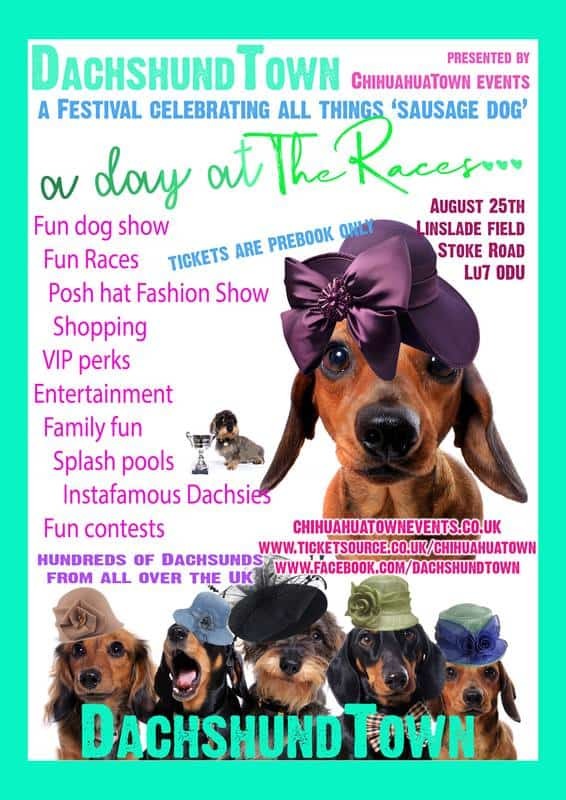 A £5 ticket gets you complimentary tea/coffee with £5 going straight to All Dogs Matter! No need to book, you can just show up and pay the £5 donation on the door. 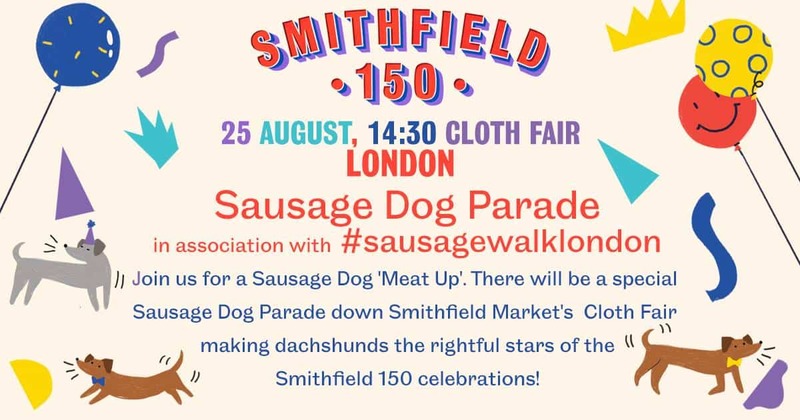 Smithfield 150 hosts the Smithfield 150 Sausage Dog Parade with #SausageWalkLondon on August 25th. The Smithfield 150 Sausage Dog Parade with #SausageWalkLondon is taking place at London’s iconic meat market, Smithfield, on Saturday 25 August 2018 to coincide with the market’s 150th birthday. Smithfield 150 celebrates the 150th anniversary of Smithfield Markets and will showcase the best of London’s vibrant culture and creativity. This August Bank Holiday weekend Culture Mile will take over the markets in Smithfield as well as the surrounding streets, lanes and hidden spaces around Farringdon for a FREE, fun-filled festival spectacular. 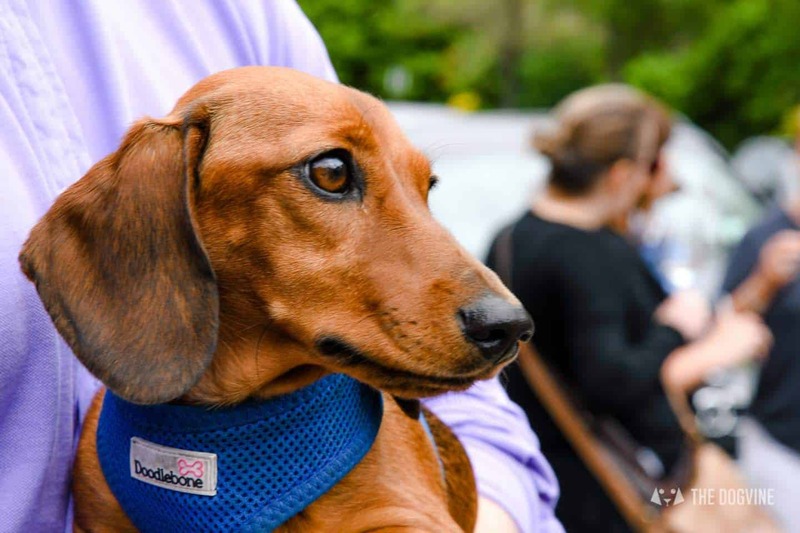 As part of the weekend’s festivities, Culture Mile, in association with #SausageWalkLondon, is inviting sausage dogs and their human friends to join a dedicated parade at 2.30pm on Saturday 25 August. 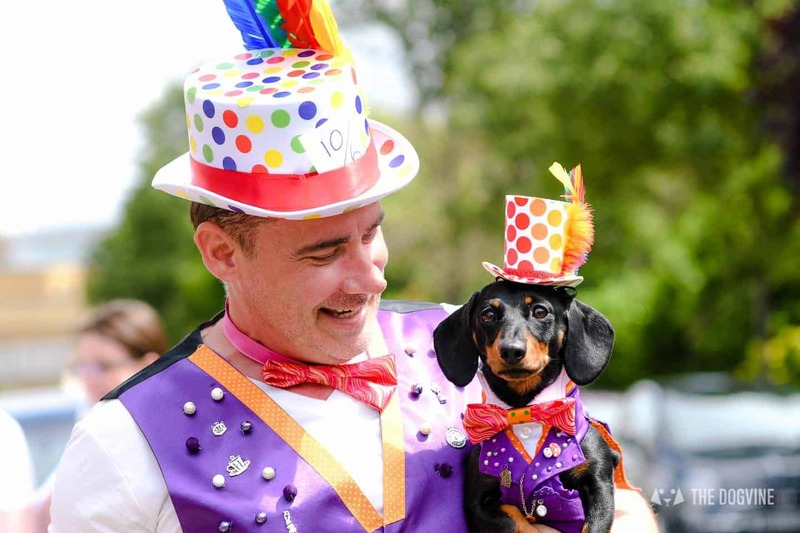 The parade route will take them through Smithfield Market’s Cloth Fair and around the Victorian Rotunda garden, making dachshunds the rightful stars of the show! Meet outside the Rising Sun Pub, 38 Cloth Fair, EC1A 7JQ from 2pm for a 2.30pm start! Map here. Whippet Up Club Tropicana returns in August to zoom and raise money for the Galgos Club Tropicana style! At Club Tropicana, zooms are free! 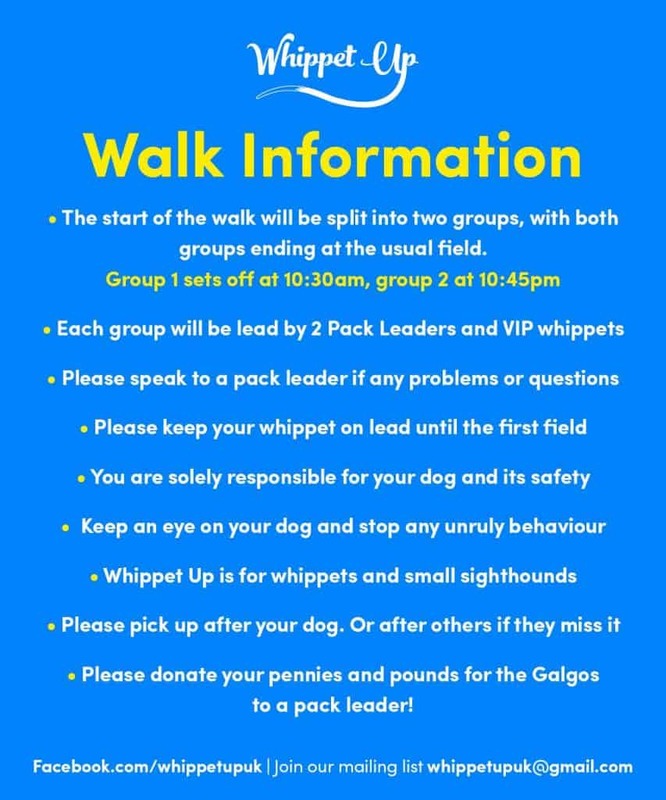 So join the Whippet Up group on Sunday 26th August for a summer hurrah on the ‘Heath. Meeting point is the park entrance where South End Road and South Hill Road meet – directly opposite Hampstead Heath overground station. There will be two groups, one setting off at 10:30am and the other at 10:45am. 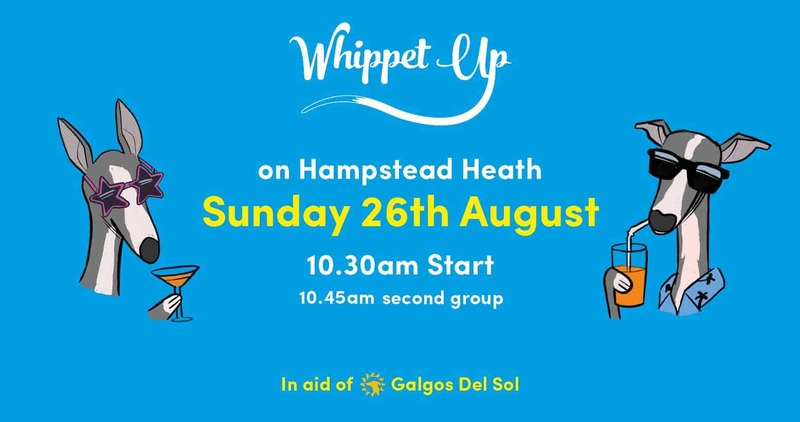 All money raised at the Whippet Up Club Tropicana Meetup will go to Galgos del Sol and Yo Galgo. Event text and images courtesy of the event organiser. After the first Dog Factor 2018 was cancelled this year due to the weather, there is now a new date booked in! 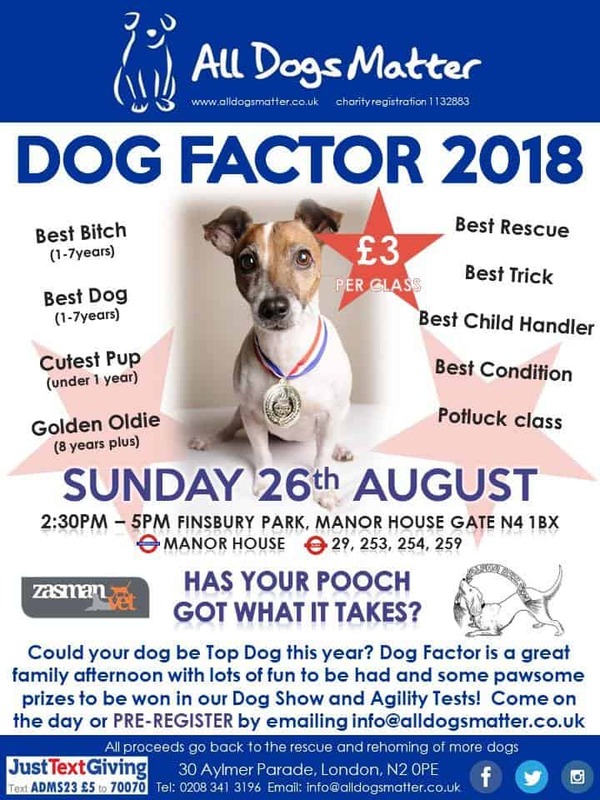 Get ready for Dog Factor 2018…has your pooch got what it takes? A great family afternoon with lots of fun to be had and some fabulous prizes to be won in the Dog Show. 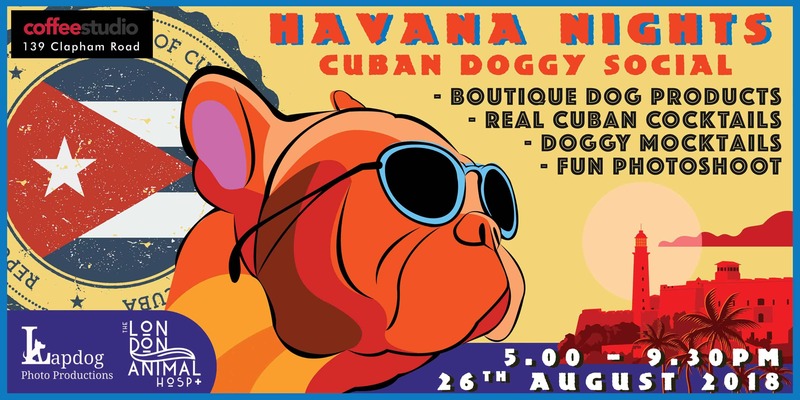 Lapdog Photo Productions and The London Animal Hospital would like to invite you to Havana Nights Cuban Themed Pooch Party – a Pooch Pop-up Premiere and Summer Social Spectacular like no other. Truly a VIP experience for you and your canine compadres. 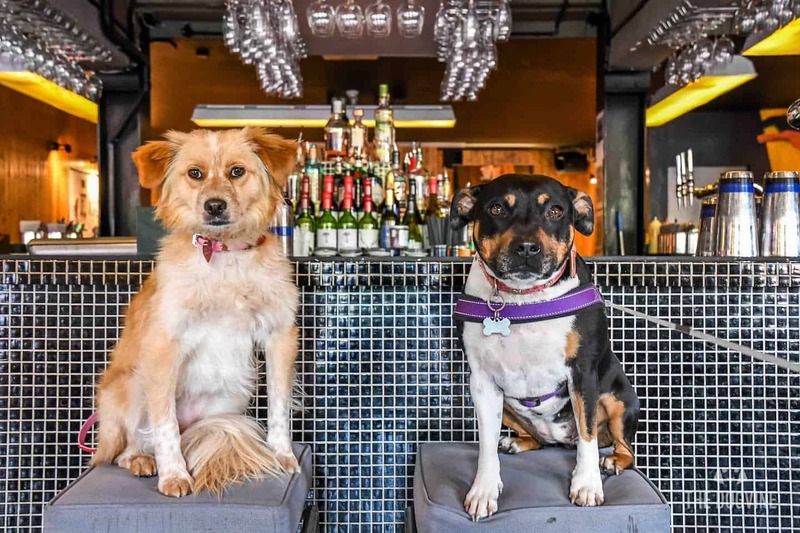 Join us for an evening of Cuban Cocktails, Doggy Mocktails and Latin Beats: a Havana themed pup-party, photoshoot and London dog meet-up – all hosted at the funky new start-up Coffee Studio 7Gr., Clapham. 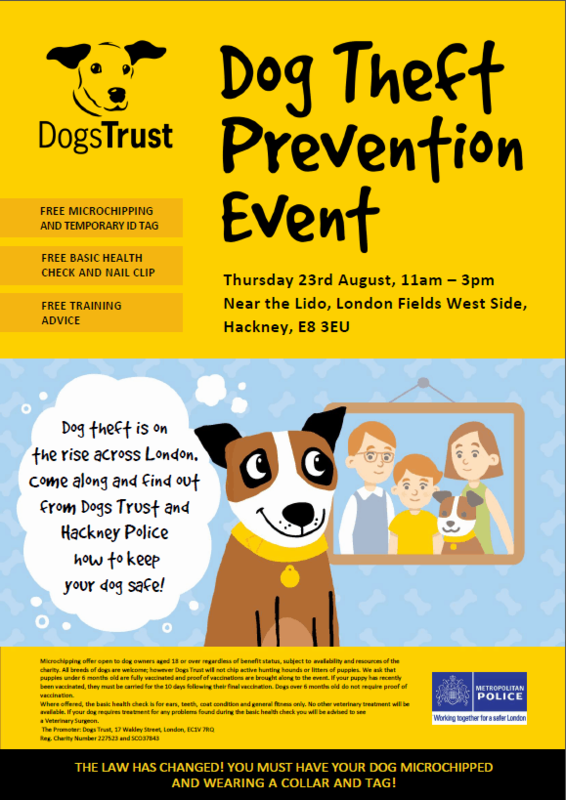 Meetup with other doggy parents from around London, from your local parks and from social media – finally put a pooch parent to that pup you’re following on social! Enjoy a lazy August Bank Holiday weekend meeting fellow dog owners, sipping Mojitos and Cuba Libras, spoiling your fur-babies and capturing memories of you together, to keep forever. 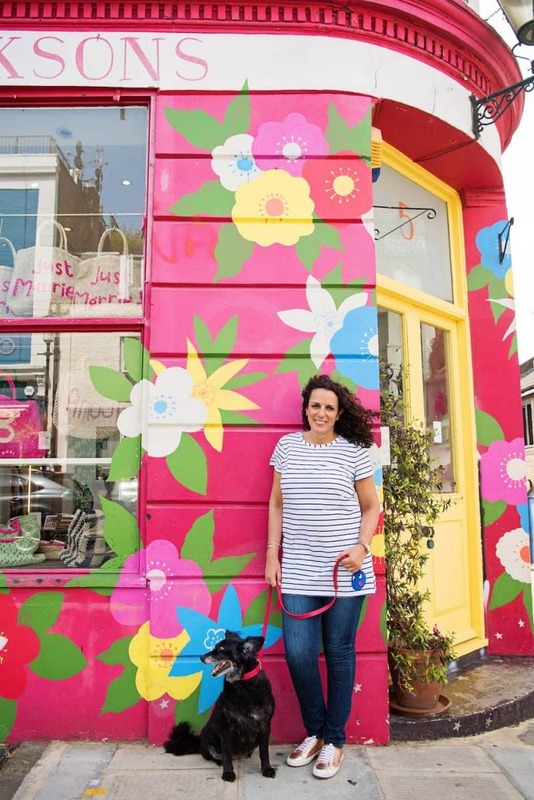 Visit Coffee Studio’s market courtyard to view the best boutique product offerings from London’s independent makers and stockists of doggy gear. 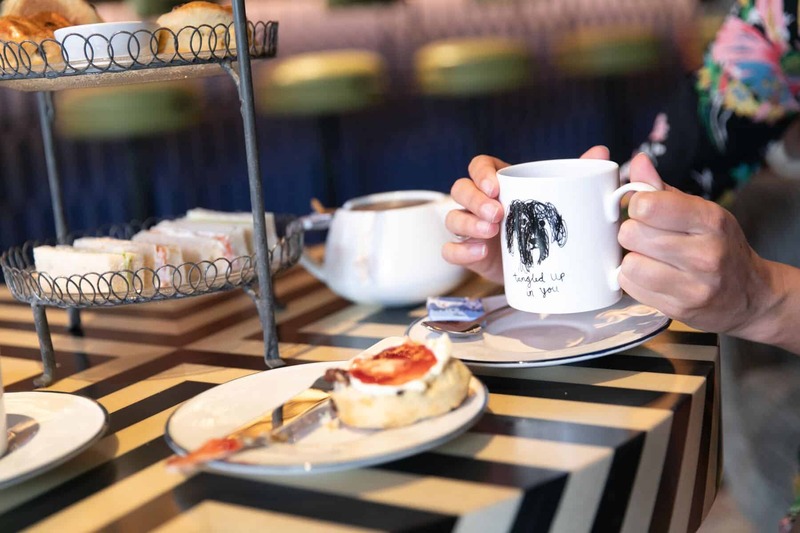 Opened in March 2018 the uber stylish decor and big space welcomes coffee drinkers and cocktail aficionados alike. Both a workshop space facilitating a barista school and an evening hangout where mixologists create masterpieces, this ultra cool hub is as international as it is entrepreneurial, and it typifies modern London living. Lapdog Photo Productions will be hosting individual mini photo shoots of you and your beloved beauties in their chic mobile studio. Your pooch will be treated to a ‘Style and Shape’ pre-shoot beauty and dress-up session. Capture the evening’s memories with Havana style portraits complete with props, backdrops and accessories. 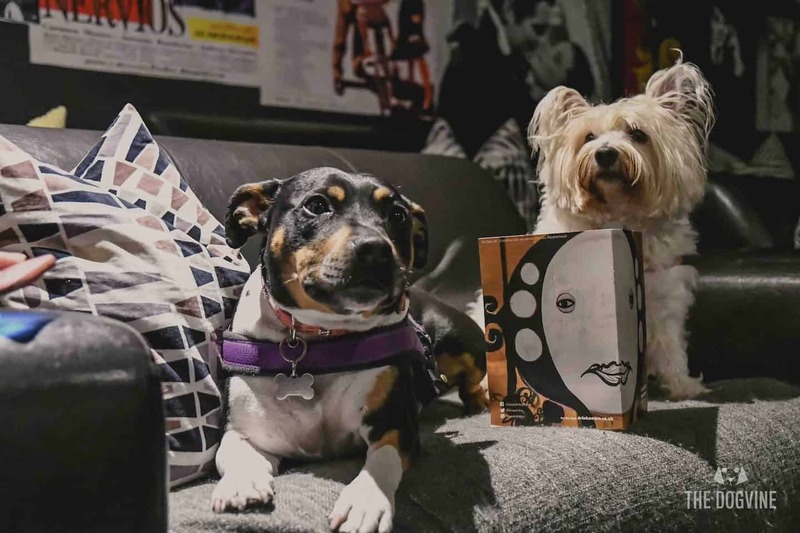 Your VIP experience wouldn’t be complete without a delightful doggie goodie bag curated by South London’s leading veterinary practice, The London Animal Hospital, stacked full of treats and toys for your magnificent mutt. 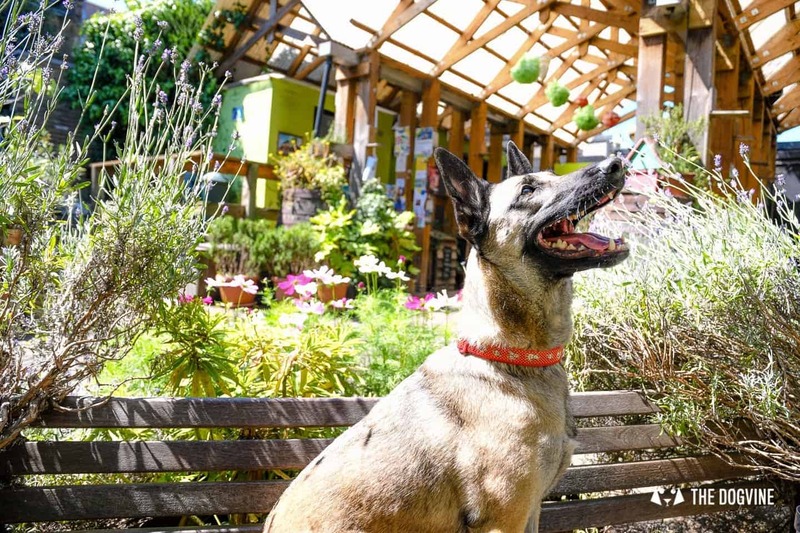 Social media meetup and VIP pop-up combined with a boutique product showcase and dog community social. All with a latin twist. Havana Nights Cuban Themed Pooch Party Image and Description courtesy of the Event Organisers. Back for the August Bank Holiday Weekend! The next Clapham Picturehouse dog-friendly cinema screening is Disney film Christopher Robbin showing on Monday 27th August 2018. Overworked and disillusioned with adult life, Christopher Robin is a world away from his idyllic childhood spent with a simple-minded, honey-loving stuffed bear and his friends. But a chance encounter with Winnie the Pooh, now tattered after years of hugs and play, reminds him of the days of wonder and make-believe that defined his youth. After a mishap with Christopher Robin’s briefcase, Pooh and the rest of the gang, including Piglet, Eeyore and Tigger, step out of the Hundred Acre Wood and into London to return a few crucial possessions to their old friend – and help him enjoy life again. 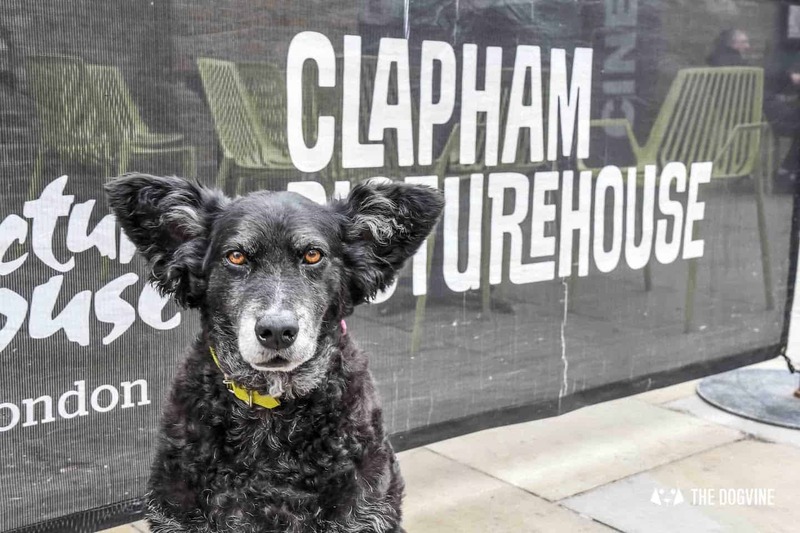 Well behaved dogs are welcomed at this Clapham Picturehouse Dog-Friendly Cinema Screening! 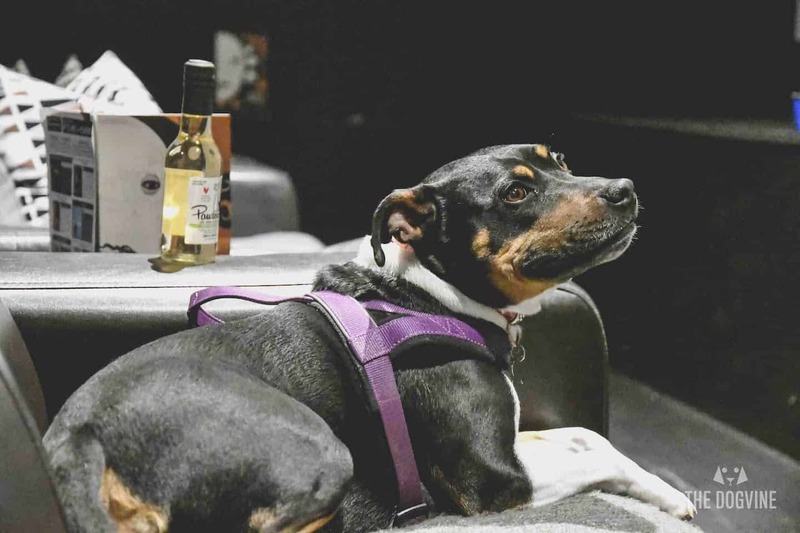 Read our review of our visit to Dog-Friendly Cinema at Clapham Picturehouse to see what’s in store. Adults £14.10, Children £7.70 Get your tickets here. 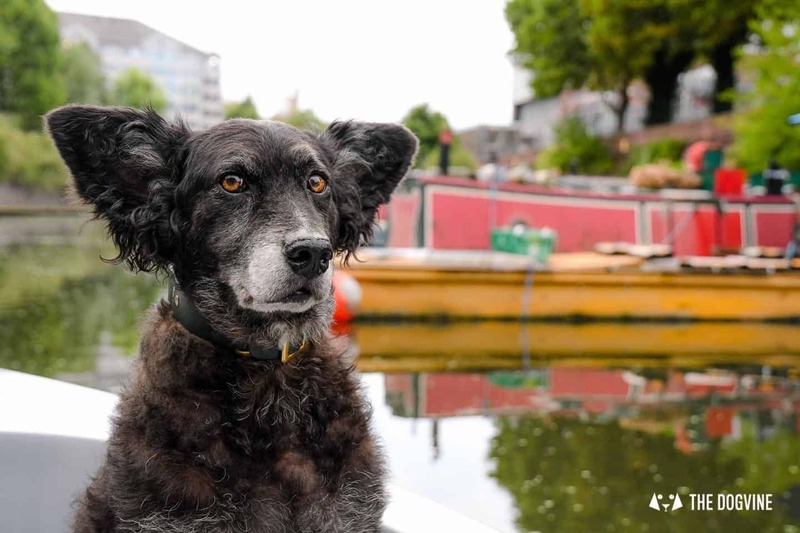 Belinha’s Dog-friendly tip this week has to be the pawsome dog-friendly boat adventure on the Regents Canal with Go Boat London. 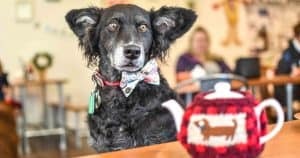 I know we’ve featured this before as a dog-friendly tip back in April but after we finally got to experience it for ourselves this month we literally cannot ‘bark’ about this enough. 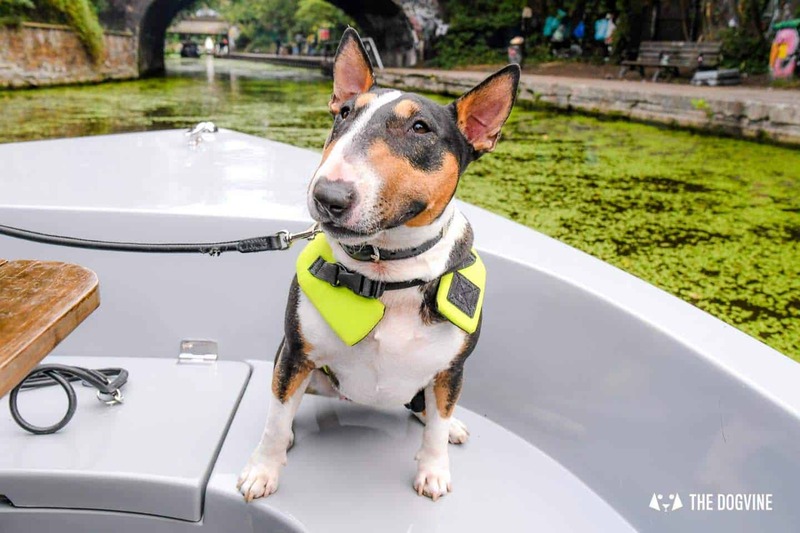 Read our dog-friendly Go Boat London review for all the details (including dog-friendly tips in the area) and then book your own boat!